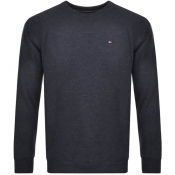 Tommy Hilfiger jumpers and zip tops come in a wide range of styles, sizes and colours. 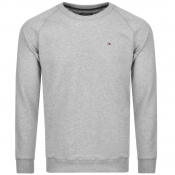 We stock crew neck sweatshirts, v neck jumpers, knitted jumpers and zip up hoodies. 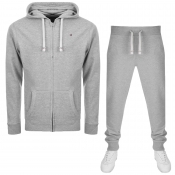 These are available with block colour designs, small logo designs or larger logo designs and come in varying colours including blue, black, grey and navy. 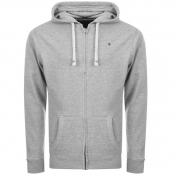 Mainline Menswear is a proud official online UK distributor of Tommy Hilfiger products and are happy to help with anything you need during your shop. Please don't hesitate to get in touch with us either by email or via our live chat system.